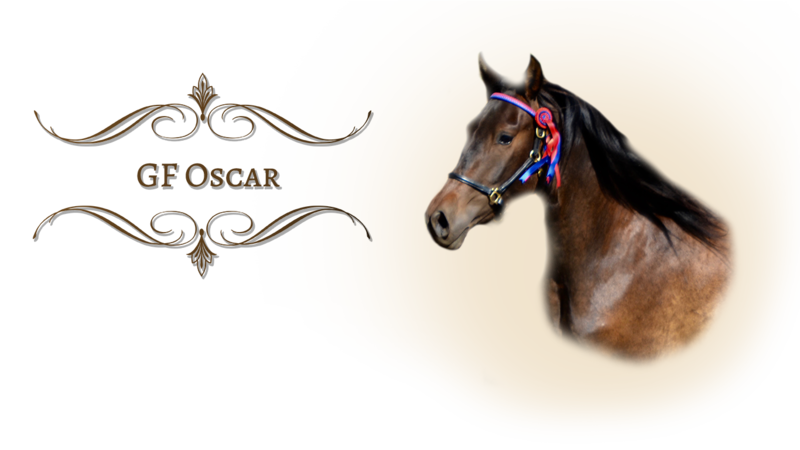 Oscar is an exceptional combination of both sire and dam. His conformation, movement, natural balance, and expressive playful personality make him something special. His intelligent curious nature make him a great student. He is a confident left brained extrovert who retains what he is taught very well. Oscar loves people and seeks us out whenever we step into his sphere. We have no doubt that he, as his siblings before him, has a brilliant future ahead of him. Oscar may be the best yet out of our matriarch mare, Tirania R.
Summer of 2016 we began some regular ground work sessions, most of which consisted of natural horsemanship games and exercises designed to develop Oscar’s overall emotional fitness. 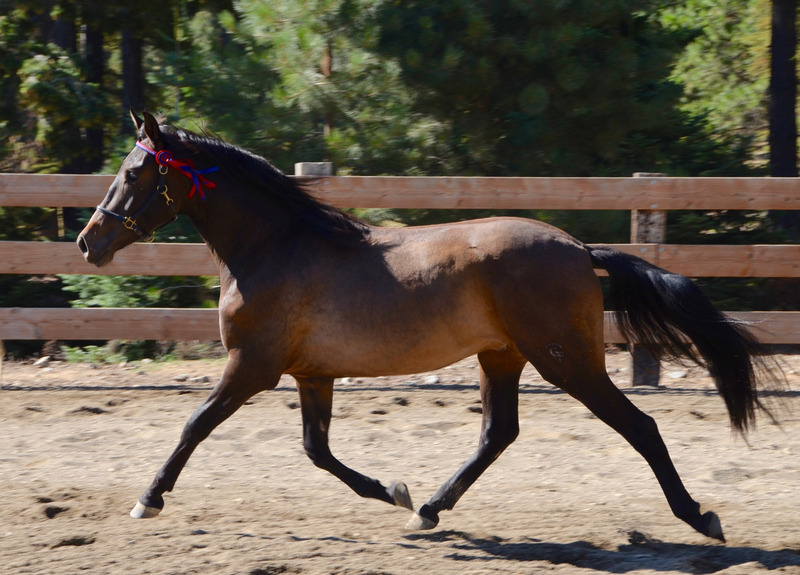 He has proven himself to be a non-spooky, thinking horse interested in pleasing his trainer. He is a quick study with wonderful disposition.